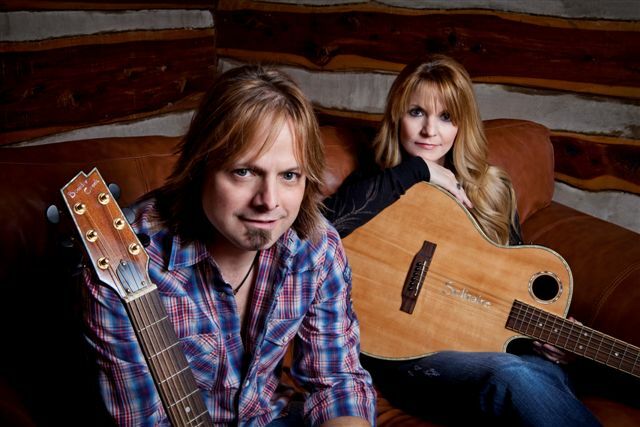 Fans can reserve their spot with a budget-friendly $150 deposit at www.theroysonline.com. The process is easy: just go to THE ROYS' site, look for the CRUISE tab on the Home Page; click the tab, fill out the form and submit with your deposit. Bluegrass lovers won't want to miss this sea-going festival, which includes jam sessions, workshops and fun for the whole family. Joining THE ROYS will be other Bluegrass favorites: Mark Phillips & IIIrd Generation, Spinney Brothers, Nu-Blu, and Ernie Evans & The Florida Bluegrass Band.